RE/MAX Agents work in the same communities they live in and lead the industry both locally and across Canada in sales thanks to our advanced real estate education and market intelligence. 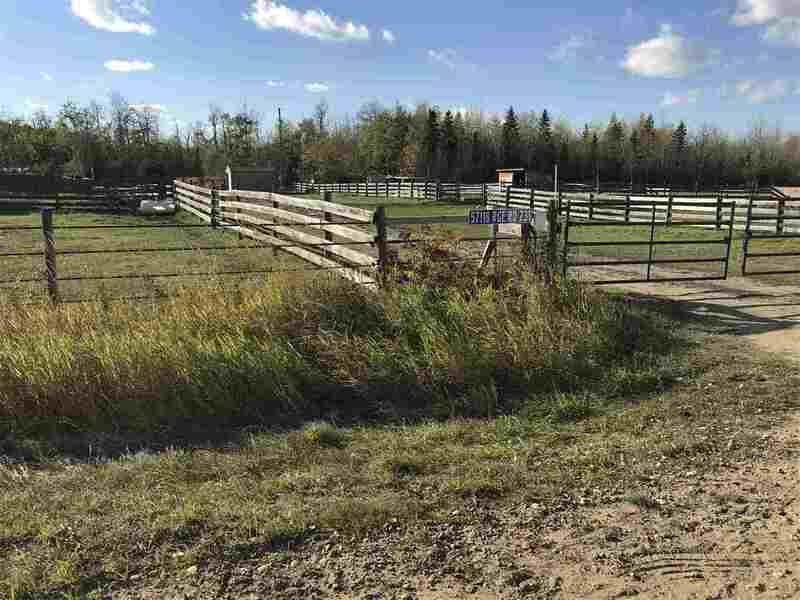 ReMax Elite has four locations in the Edmonton area, allowing Jody to fulfill her commitment to her clients to make their real estate experience as convenient for them as possible. With over 200 agents in the brokerage, Jody is able to leverage connections within the brokerage to enhance her clients experience by allowing her to find qualified buyers for her sellers and match inventory for buyers more quickly and efficiently. The Re/MAX brand is highly recognized. 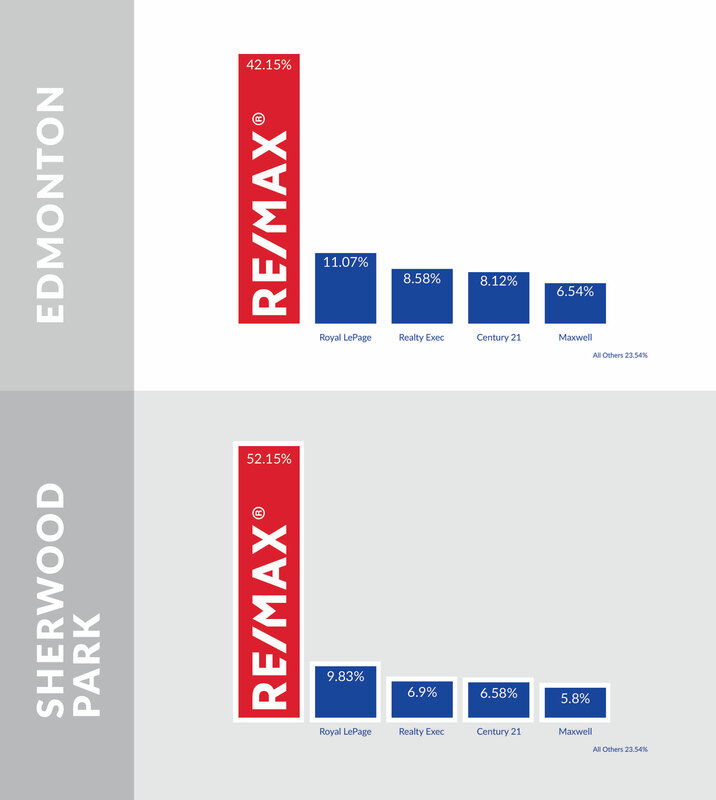 The market share of the brand combined with that of the Edmonton area of the RE/MAX Elite brokerage along with Jody’s marketing brand and commitment to her clients white glove service and personal branding make her an unbeatable choice.